Having a wide knowledge of Spanish verbs can really help expand your vocabulary and unlock the obstacles to gaining true conversational Spanish fluency. The challenge for many Spanish students is that Spanish verbs often have more than one meaning. One of the best ways to overcome that challenge is by getting as much exposure as you can to real Spanish conversations. 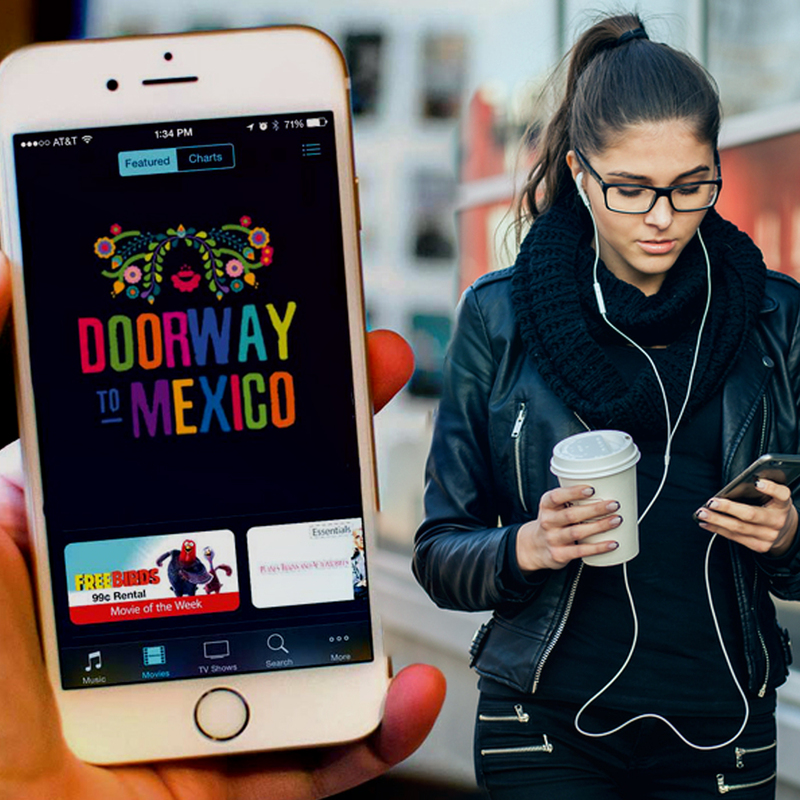 At Doorway To Mexico, we dedicated a lot of time in our lessons to reviewing recorded conversations and examining how native Spanish speakers use the language. In our podcasts and bonus learning materials, we paid special attention to the world of Spanish verbs and how people use them in real life situations. 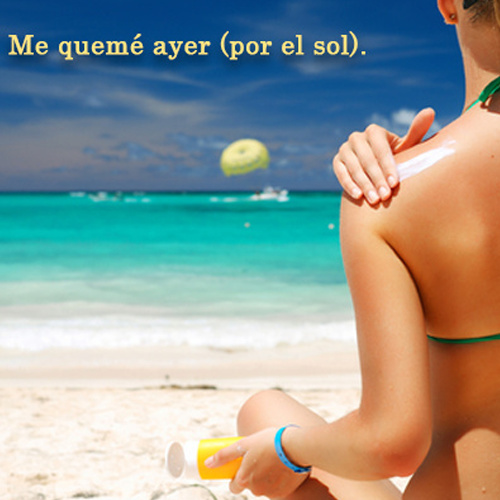 In today’s review, we bring you more Spanish verbs with examples of how to use them. Me tengo que amarrar las agujetas. I have to tie my shoelaces. Se le derramó su tequila. His tequilla spilled. 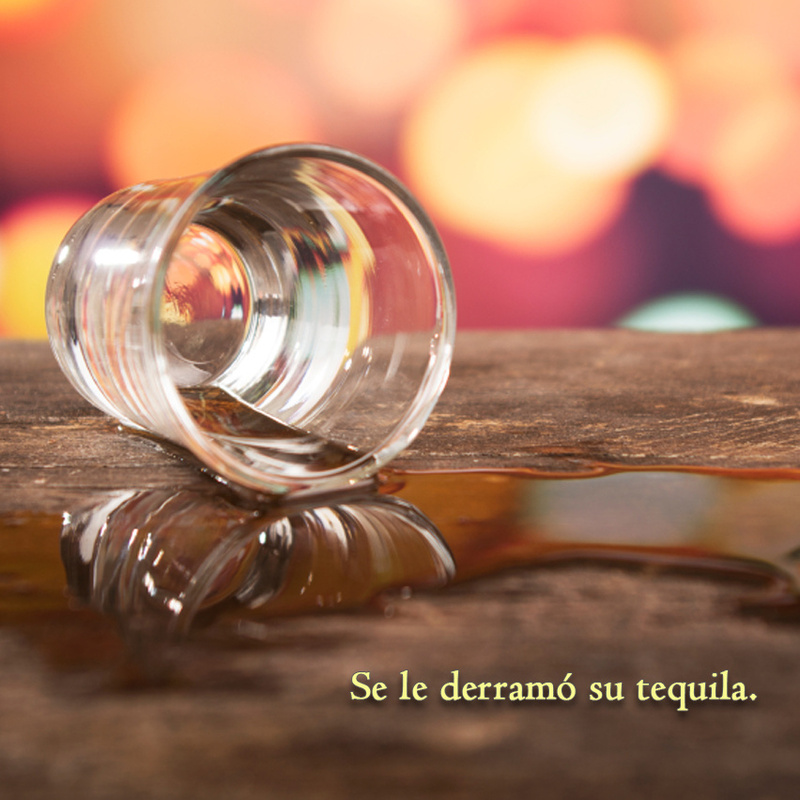 (Or) He spilled his tequila. 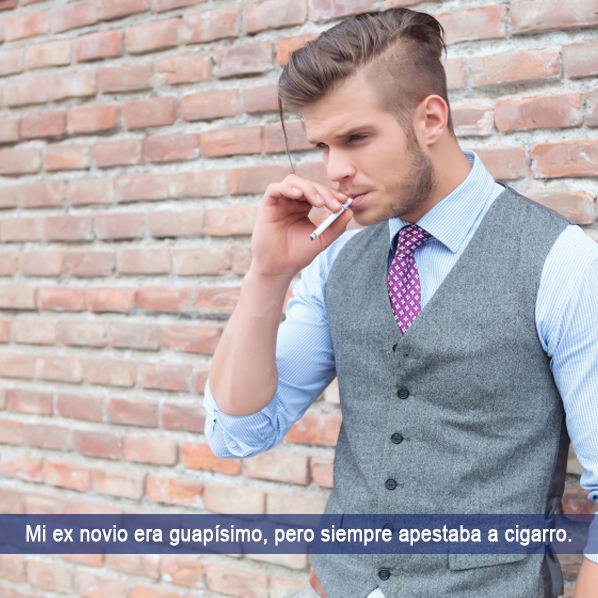 Mi ex novio era guapísimo, pero siempre apestaba a cigarro. My ex-boyfriend was gorgeous, but he always reeked of cigarettes. 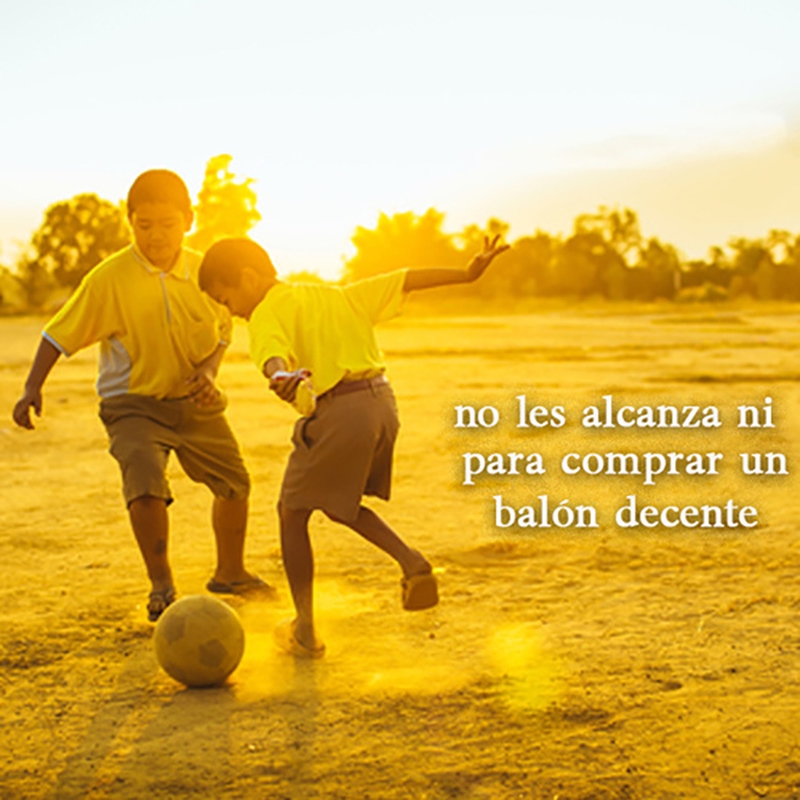 A esos pobres niños, no les alcanza ni para comprar un balón decente con qué jugar. Those poor kids don’t even have enough to buy a decent ball to play with. Me quemé ayer (por el sol). Estoy pensando en tronar con mi novio. I’m thinking about breaking up with my boyfriend. 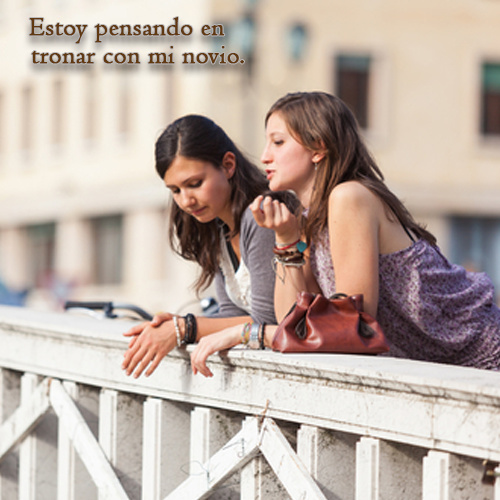 The Spanish verb tronar generally means “to thunder/crackle” but it’s also used colloquially to refer to a break up in a relationship. El suelo está un poco resbaloso. The ground’s a little slippery. Resbaloso means “slippery,” stemming from the Spanish verb resbalar (to slip). 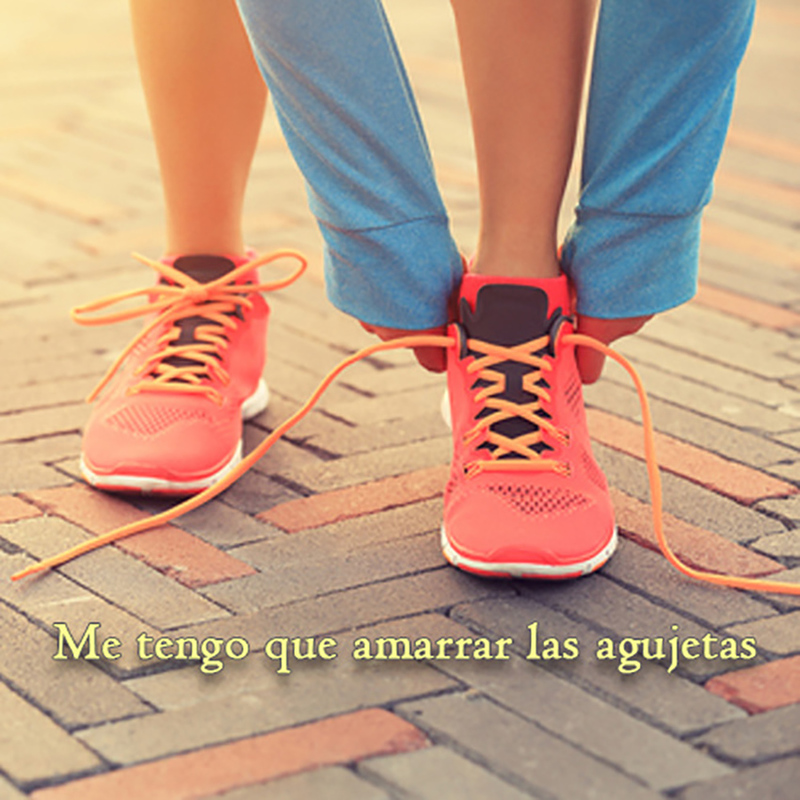 Resbalar is another one of the Spanish verbs that we feature in the Doctor Visit podcast, where Michael explains to the doctor in Spanish how he slipped and fell on his wrist. To listen to the Doctor episode, ¡Chécate este link! 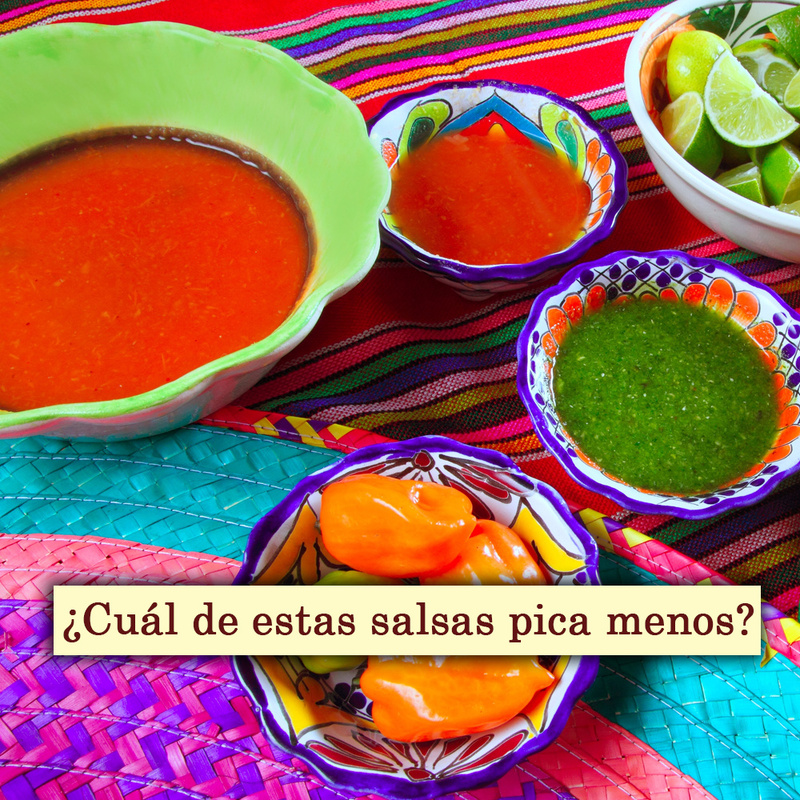 ¿Cuál de estas salsas pica menos? Picar actually has a wide range of other definitions including: push/bite/sting/scratch and several others. 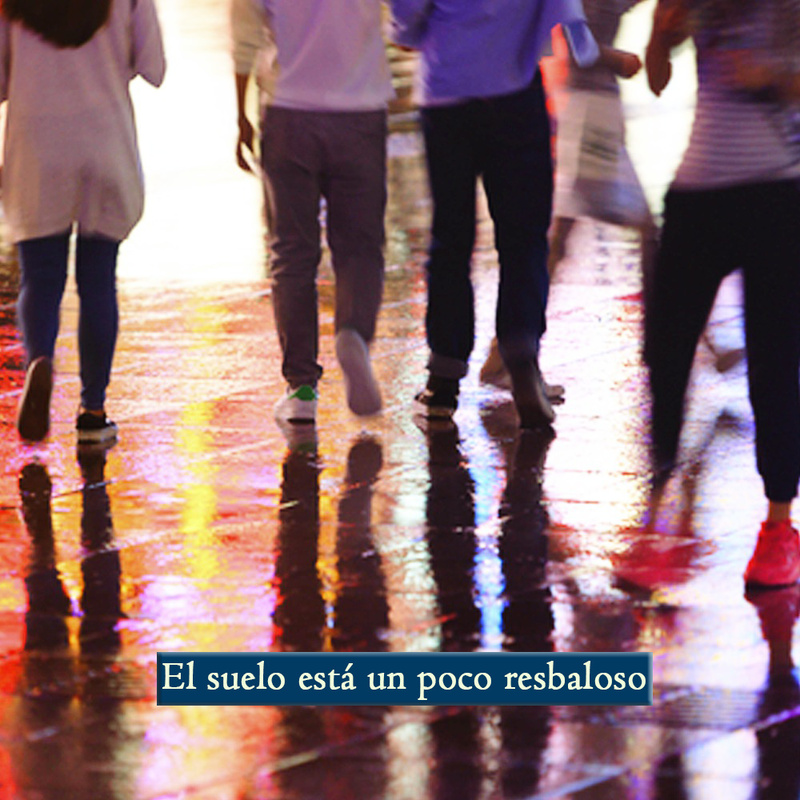 To get more examples of how to use the verb picar in Latin America, check out the free Spanish study guide available on our website. We talked about the Spanish verb picar in much greater detail in the Street Food podcast. These lessons of Spanish verbs have been taken directly from the bonus study guides that accompany each of our podcasts. There are over 700 Spanish grammar and vocabulary lessons just like these available as part of our full bundle of premium materials. To find out more, visit our store or listen to our series of free podcasts for more intermediate and advanced Spanish lessons. 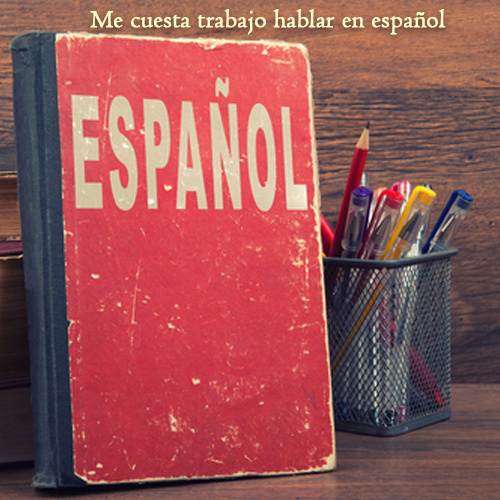 In many of our podcasts, we purposely save the best Spanish lessons for our paid subscribers. We take time to address the different cultural and grammatical issues from each dialogue, and Paulina gives us examples of how to use the challenging vocabulary in real life conversations. 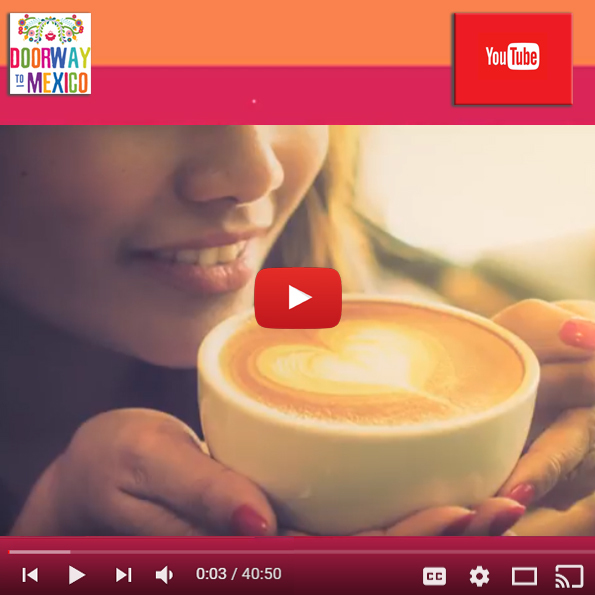 Visit us on Youtube for a wide variety of podcasts and more free Spanish lessons. The key is repetitive listening. You’ll start to automatically pick up on patterns of speech and complicated grammar rules without ever needing a textbook. We review the difficult passages from each conversation, giving you examples of how to use different expressions and phrases in real life situations. The bonus lessons will help prepare you for all kinds of conversations and situations with native Latin American Spanish speakers.